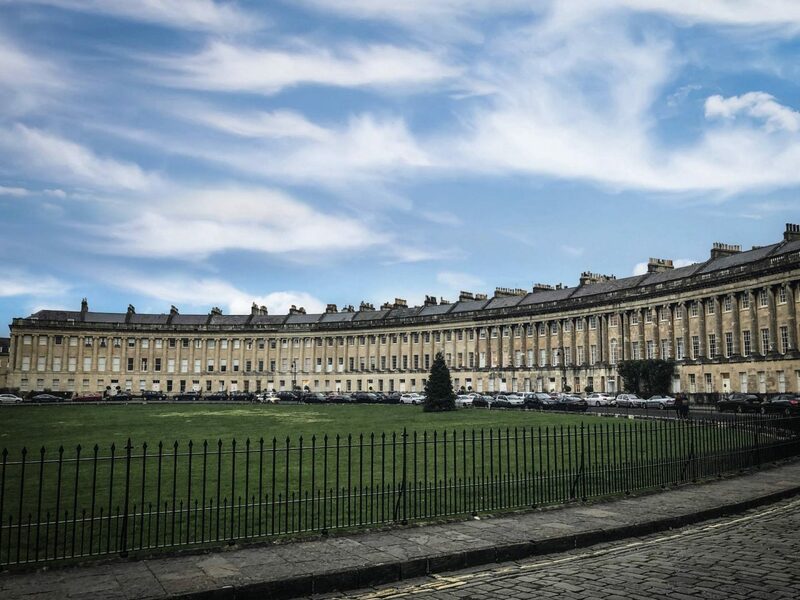 Bath is quite literally filled to the brim with things to do. I actually wish our stay there was for a few more nights as there was so much more we could have done! I’ve decided to share the list of things I wanted to do before we headed there; some we got to do, others will have to be saved for another time as we will be heading back there for sure! I couldn’t really start anywhere else could I?! The Roman Baths are just so famous and attract over one million visitors a year from all over the world to the only spa town in the UK. The Roman Baths themselves are up to 4 metres below the modern street level showing how much we have built up over the years. 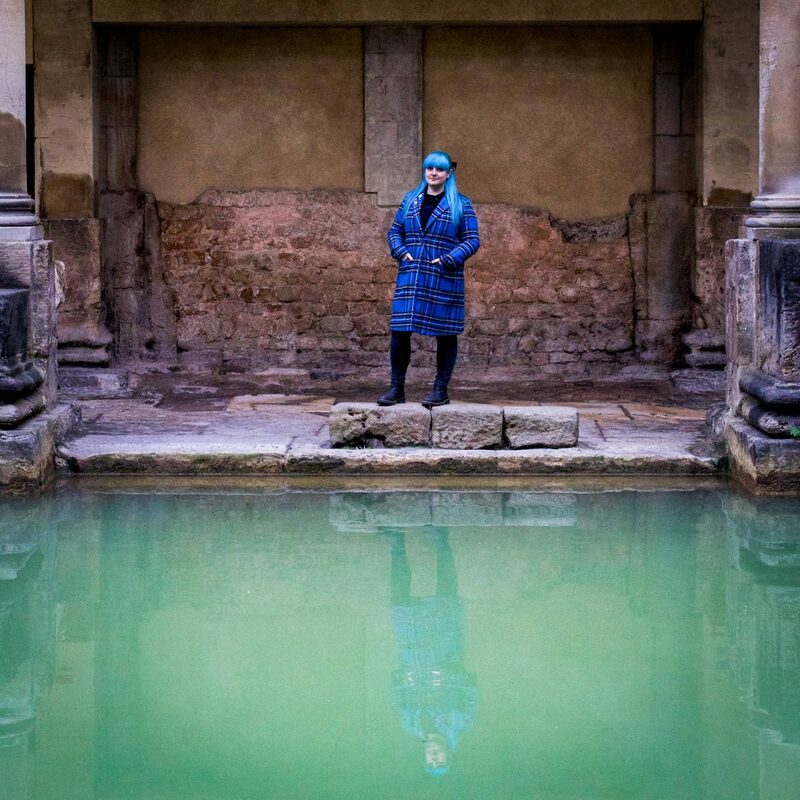 There are four main features to visit including the Sacred Spring, the Roman Temple, the Roman Bath House and the museum which displays items that have been found at the Roman Bath. We arrived at 12pm on a Sunday were able to get tickets without a queue, but do book online before as it’s a little cheaper. As mentioned in my previous post that the Royal Cresent was built back in 1774, these stunning Georgian townhouses are now Grade I listed and the outsides have hardly changed since being built, just maybe the odd front door or two! It’s lovely to have a little stroll round and whilst you’re there check out The Circus too. 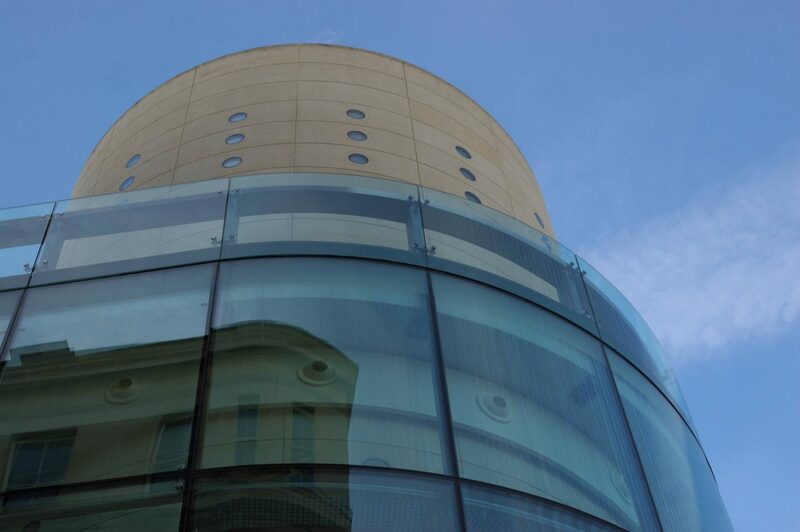 Thermae Bath Spa is a combination of a historic spa and a contemporary building that re-opened in 2006. It’s the only one of its kind in the UK as you’re able to bathe in natural mineral water as the Romans did many moons ago. It’s well worth a day visit to here if you have the time. 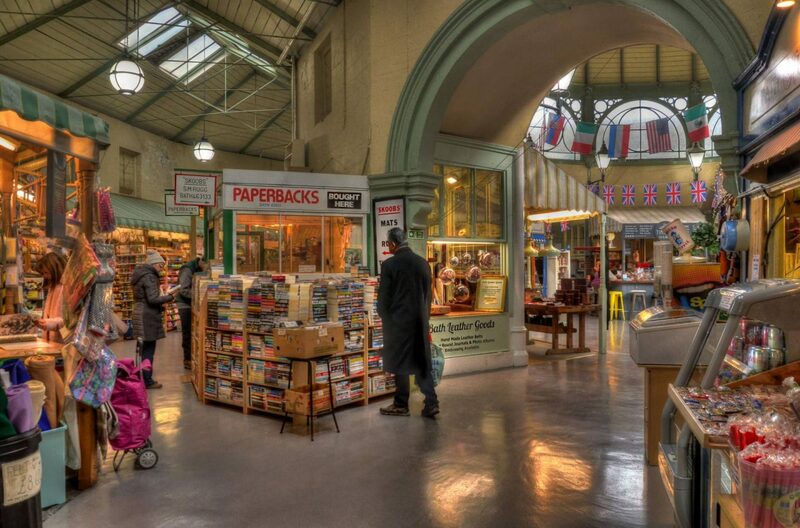 Guildhall Market is the oldest shopping venue in Bath and it’s open 8am to 5.30pm daily apart from on a Sunday when it’s closed. 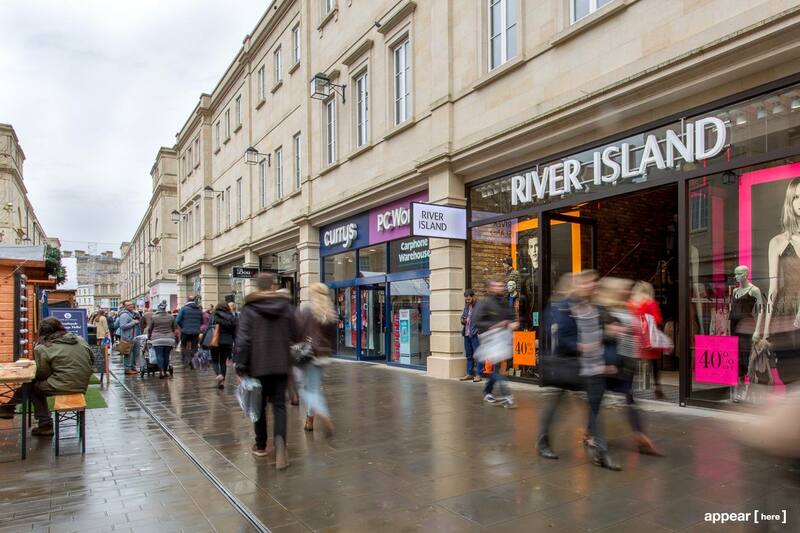 The market itself is undercover making it perfect for shopping all year round, no matter what the weather is. It’s home to around twenty different stall holders all stocking something very different to the next so go and take a wander. 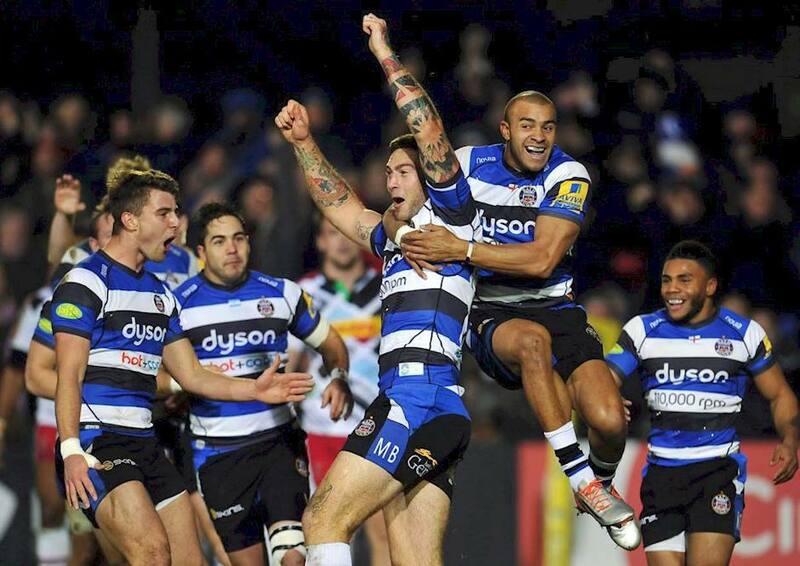 Bath take their rugby very seriously, makes sense considering they’ve won England’s domestic competition, the Premiership Rugby Cup, the Heineken Cup, and the European Challenge Cup. Tickets for a home games start a mere £15 and it’s top of my list for when I return to go and see such a well-decorated team. 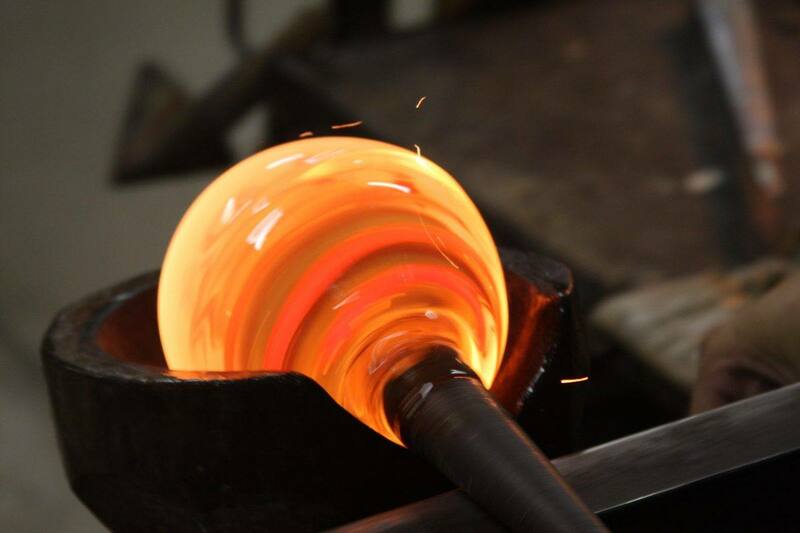 One thing you might not expect to be able to do in Bath is glass blowing, but it’s pretty well known for it. Bath Aqua Glass has weekend courses and daily activities to suit everyone at various times throughout the day. You can even make your very own stained glass which I think is super cool! A Sally Lunn is a large bun or otherwise known as a teacake made with a yeast dough including cream and eggs, similar to the sweet brioche breads of France. They are best served warm and sliced, with butter, and it was first recorded in 1780 in Bath, so you have to try the original when you’re there. 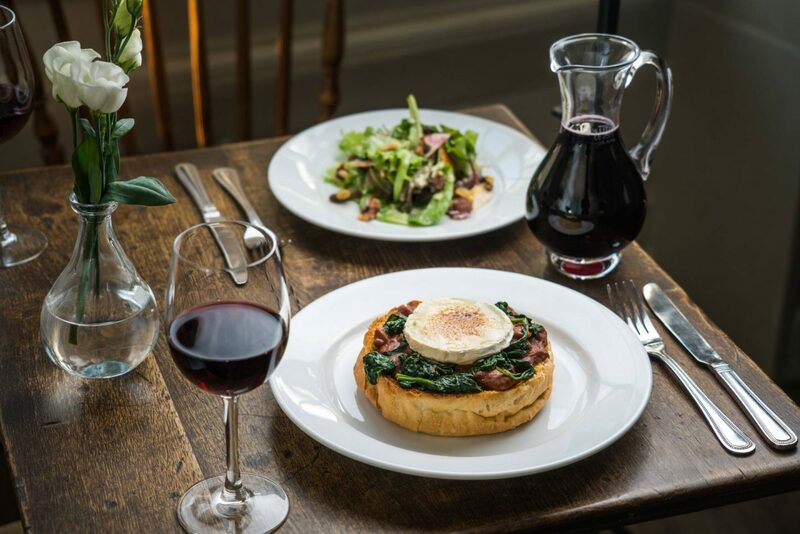 Sally Lunn’s also offers dinner menus that include the Bath Bun so that’s quite a novel way to try it! Bath on Ice visits the Royal Victoria Park between mid-November and early January and is, of course, an ice rink! 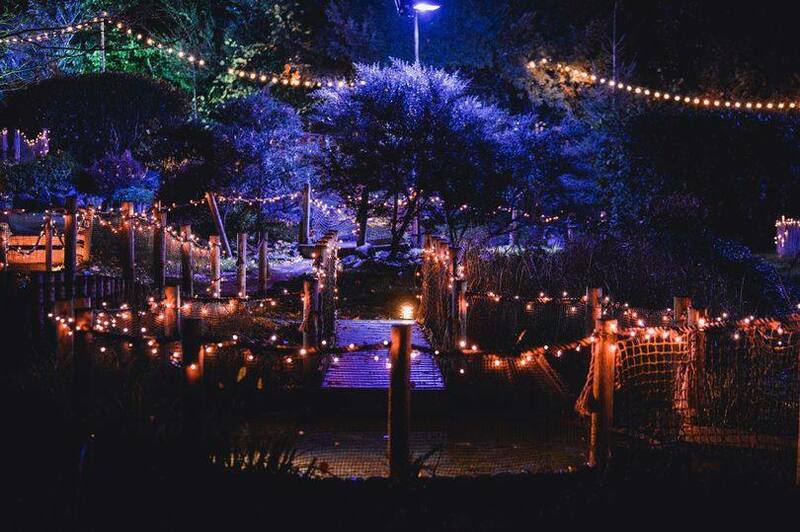 There’s also Glow Golf and the chance to fill your tummies with pizza, loaded fries, hot dogs and churros all with a cup of mulled wine or hot chocolate. The ice rink was increased to 1000 square metres in 2018 so it’s a huge rink with plenty of space to skate. Sessions on the ice last for an hour and are £11 an adult. 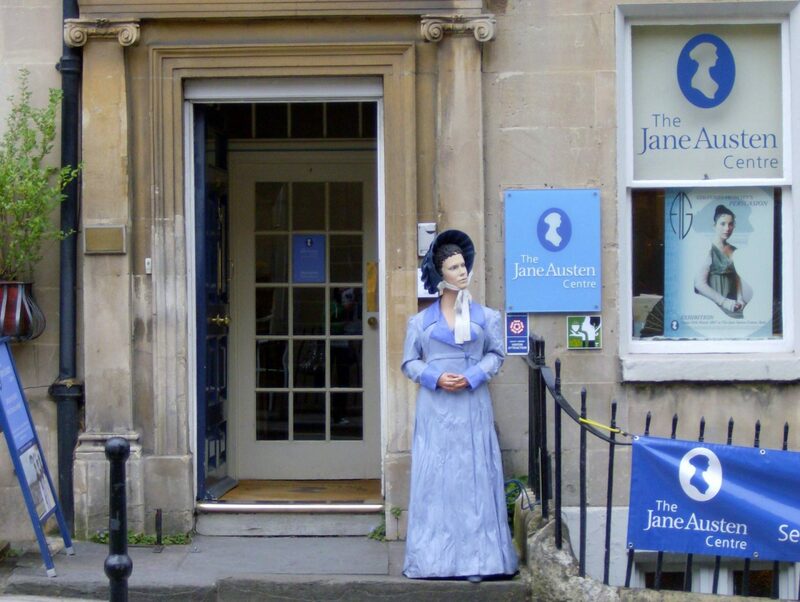 Although Jane Austen never actually lived in Bath, she did spend a lot of quality time there. The Jane Austen Centre’s exhibition has been created with the guidance of two of the leading authorities on Jane Austen, and local members of the Jane Austen Society. Over the years it has grown to enjoy a reputation as one of the leading places to learn about English literature’s most beloved novelist. If you want to see the best views of Bath and have the time to, you need to take the Skyline walk that’s looked after by the National Trust. 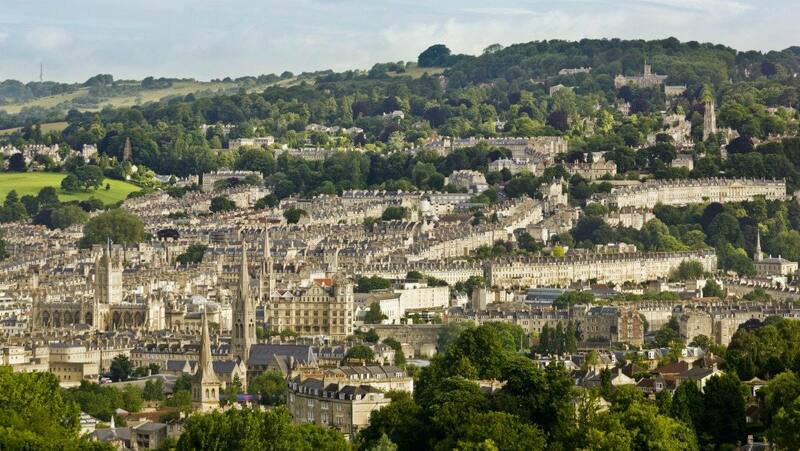 The walk is 6 miles in total, so why not take a picnic and set up a spot with an amazing view to eat your Bath Bun! This walk also takes in the Sham Castle that I mentioned in my Instagrammable Bath post. You can see all of the details here. How can I not mention the amazing shopping in Bath! 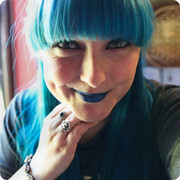 I think there is literally a shop for everyone, including myself and my odd taste! We spent a good hour or so having a quick wander around the shops before we had to head back to our hotel and have dinner, but I’d have loved some more time to rack up that credit card bill! "Tips for Driving in Hot Weather *"
"How to Earn £1,500 a Month from Home!"